Villa Old Boy running with the world’s elite! Posted November 23, 2018 in News. Villanova Old Boy Callum Davies has competed at the World U20 IAAF Championships in Finland. Callum was an outstanding AIC cross country and track and field athlete in his time at Villanova College. Callum was only one of two athletes chosen to represent Australia in the U20 1500m event. Callum won one of the lead up races going into the champs in Germany. 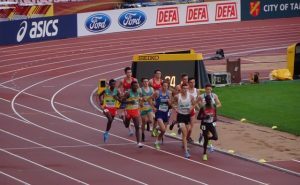 Callum ran in Heat 3 of the World’s running a PB of 3.46.32 – a time good enough to get him a place in the final (the only Australian). 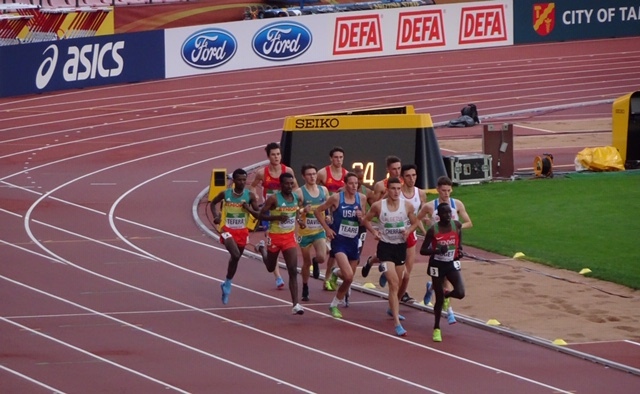 The final was a star studded event which included the 2018 Open Mens Indoor and the 2018 Open Mens European 1500m champions. Callum ran 3.46.35, just short of his PB heat time and he placed 11th in the final. The IAAF described the final as “the best field ever assembled in an U20 1500 final”. What a phenomenal achievement, congratulations Callum!! AIC wishes you all the best for your future in running.